As NovusEra does not have distributors any longer I would like to introduce you to CTFO, a Health and wellness Company with products that are helping people like never before! The $100 Challenge was announced this evening! If anyone inside or outside of Novusera can find a better product than our Meedots Balance they will be awarded 100 dollars. Novus Era really believes that they have the best gummy multivitamin on the market today. Ask me for the specific details by using the contact page and I will send you the info. Plus our new Business Presentation is showcased here. The first commission run happened right on schedule! Talk about exciting news, the Novus Era commission system is now up and running and commissions will start to be paid out on Monday, November 9th! Our Meedots are now being shipped. We shall have lots of happy people now. 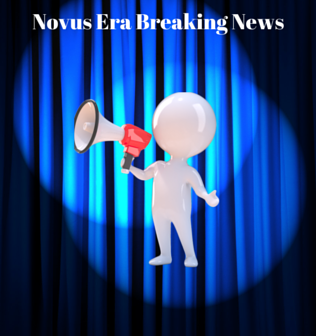 Our Novus Era Company websites are up! In addition to the USA we now have Canada and Mexico on our perfectline take tour sites! We are in Pre-Launch for both Canada and Mexico October 16th, 2015. Wow global expansion is happening already! Let me know if you want the recording. 10-In-One Vitamins by Novus Era are being added to our product line. The 10-In One Vitamins are a Chewable that have 10 powerful formulas in one bottle! 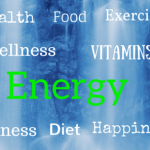 The 10 formulas include Vision Support, Anti-Stress, Energizer, Cardiovascular, Antioxidant, Immune Enhancer, Memory and Mood Enhancer, Digestive Aid, Bone & Joint, and Multi-Vitamin & Mineral with daily value nutrients. The opening of Canada is just weeks away! 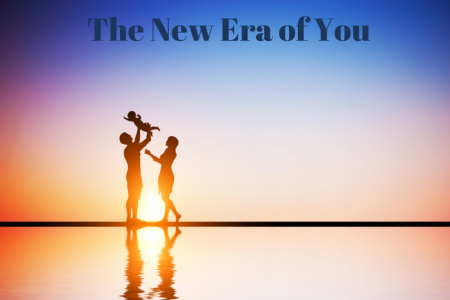 Novus Era just now pre-launched The United States, complete with really cool online marketing system. This new system is so powerful, I’m just happy that I don’t have to wait any longer to get my own system working for me 24/7. The path to long term residual income is staring us in the face and I’m going after this opportunity! 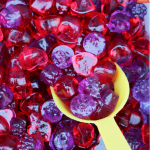 We were also informed that our new gummy vitamin product has been named “Meedots” which is a cool name and fits our great product. You can order your bottles of Meedots right now and you can expect delivery in early October. Our main Novus Era websites will be arriving sometime in October, however our affiliate marketing systems are available now. So why would you want to get started with the Novus Era Business Opportunity before our official launch? Mainly to get a jump start on the masses that will be joining in the following days, weeks, months and years to come. You have a small window right now to get in at the very beginning of something great. This is a Network Marketing Business where your in business for yourself but not by yourself. August 8, 2015 November 2, 2018 mikethompsonNovus Era Breaking News. Bookmark the permalink.